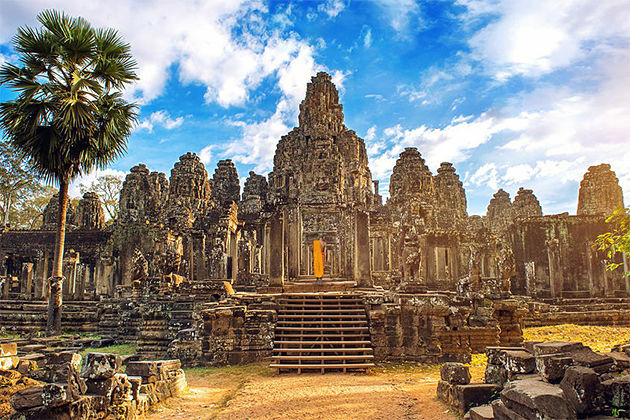 Stretching across plains that were once home to the mighty Khmer Empire, Cambodia has been the house of magnificent ancient civilizations and devastating political tragedies alike. Despite a tumultuous history, Cambodia’s past lives are immortalized in the world-famous Angkor Complex, the post-colonial capital city, and steadfastly kind locals. Immerse yourself in the cultural and artistic renaissance of Cambodia with our Cambodia day trips & excursions. Discover thriving towns, sleepy countryside villages and idyllic coastal scenery in a single, invigorating destination. With the expertise of our tailor-made day tour itineraries, you will dive into the memorable sights and culture of Cambodia in a short time. Enjoy some of our most favored day trips and excursions in Phnom Penh, Siem Reap, and Sihanoukville where you can see Cambodia’s most notorious sites, temples, monuments. 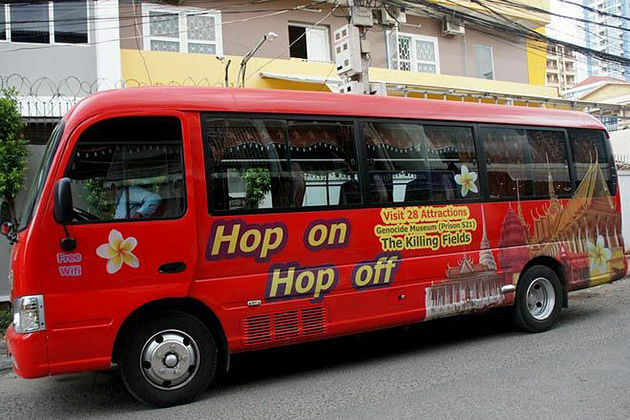 Go Cambodia Tours can also offer fully customized day trips, short tour packages and shore excursions in Cambodia to suit your needs depending on what you desire will be. Contact us now for your best Cambodia tour package.